Here, we’ve accumulated all cooking classes in Udaipur. With the increasing number of foodies in the world, the number of people preparing mouth-watering innovative dishes has also increased, or we can say had to increase *chuckles*. To create master of innovative dishes one has to be well versed with the basics of Cooking, as the renowned saying goes: “Cooking is an art!” but well first it also has its basics to be learnt in order to cherish this art. For taking the basic Cooking and converting into creative one by adding cuisines & spices, also for getting familiar with the fundamentals of cooking there have been several cooking classes setup all across. Udaipur also has some talented chefs embarking their skills and knowledge via classes and sessions, here’s the list for you to choose from. Note: The list below has been arranged in no particular order. 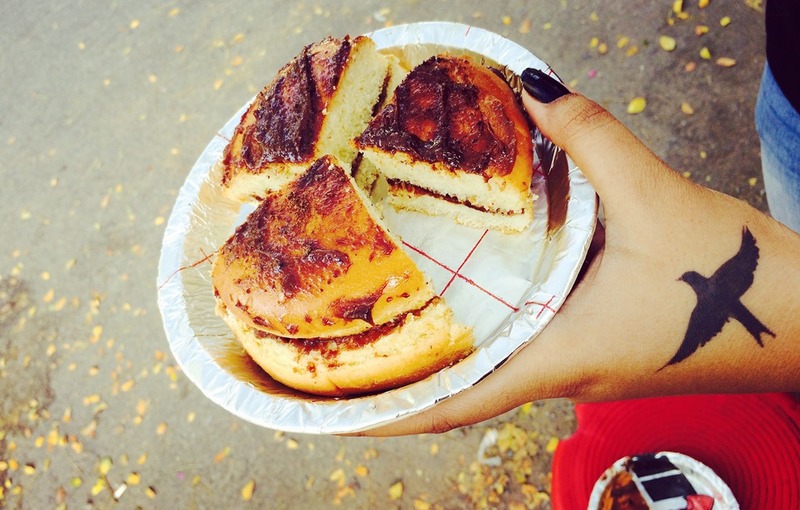 Mamta Mam is specialized in Indian cuisines and has taught several travelers from all around the world to cook. There are various reviews of tourists appreciating the lessons they took from Mamta Mam. If you wish to learn the traditional recipes containing fresh spices of India, you must try Mamta Cooking Class that offers courses starting from Rs800; you can also take some spices home by asking her. Anjana Mam has been imparting her knowledge of cooking since 1996 and has taught more than 8000 students till date. 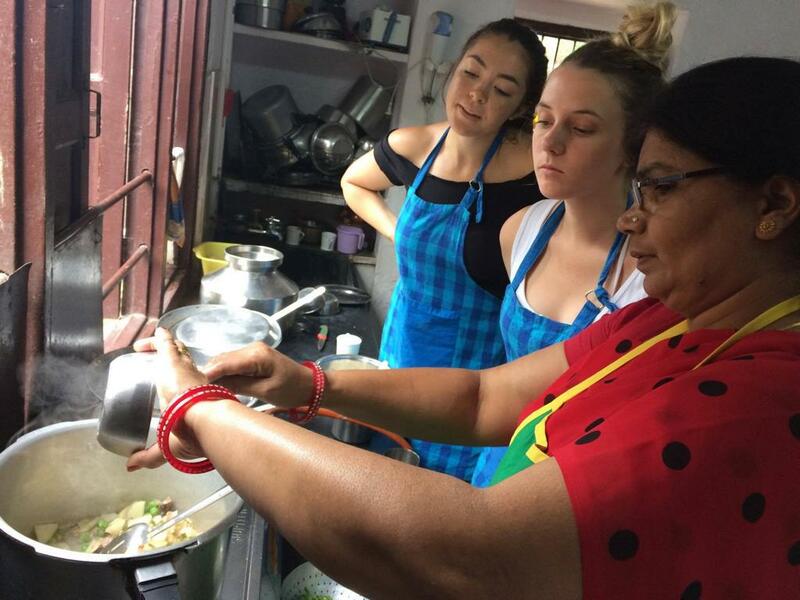 She provides classes for various cuisines including Indian, Chinese, Mexican, Italian, and a lot more. Apart from savory dishes, her unique desserts are also lip-smacking, and drinks are refreshing. One who wishes to learn exclusive cuisines and dishes must attend her cooking batches. 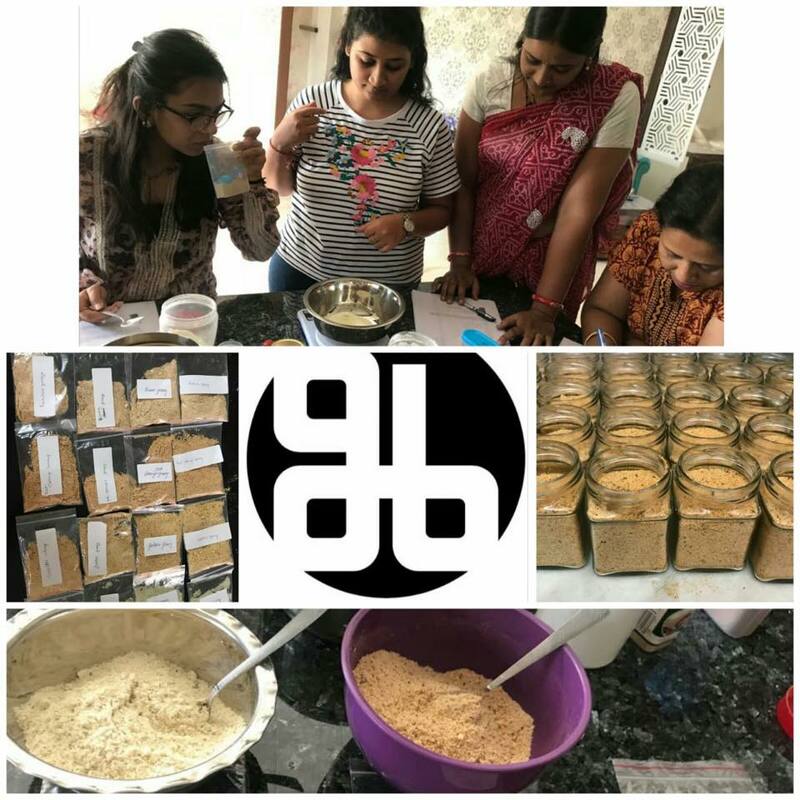 GB Temptations is a Cooking and Baking Studio, run by CA Garima Singhvi Babel, her passion for cooking made her pursue her dream after marriage. 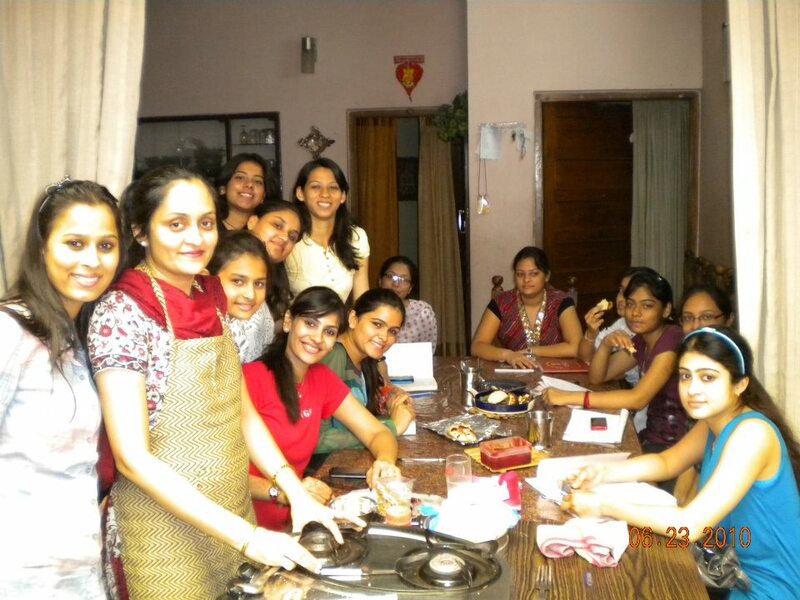 She has been training the cooking enthusiasts for the past 4 years now, and has taught around 460+ students till date. Her specialty in cooking is desserts including 3-D Jelly Cakes, Gravity Defying Cake, Cupcakes, Tarts, Pops, Donuts, Tea-time Cakes, and other delicacies. Apart from desserts basic Chinese, Biryani Course and more are offered by Garima Mam as well. Over the past 15 years, Sushma Mam has been cherishing her love for food by teaching authentic Indian Cuisines to the budding chefs. She’s a master of the Rajasthani Cuisine and can relish your taste buds with each spice melting in your mouths. 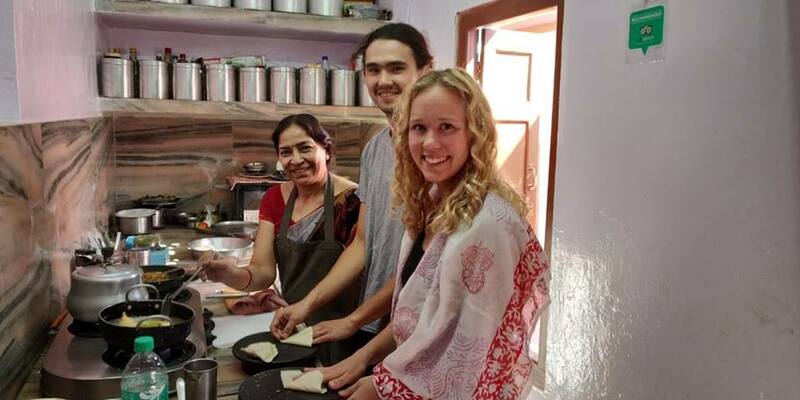 Numerous travellers visit her for crash courses on Indian Cooking and experience the Indian culture to the fullest, taking away the cooking skills back to their respective nations. 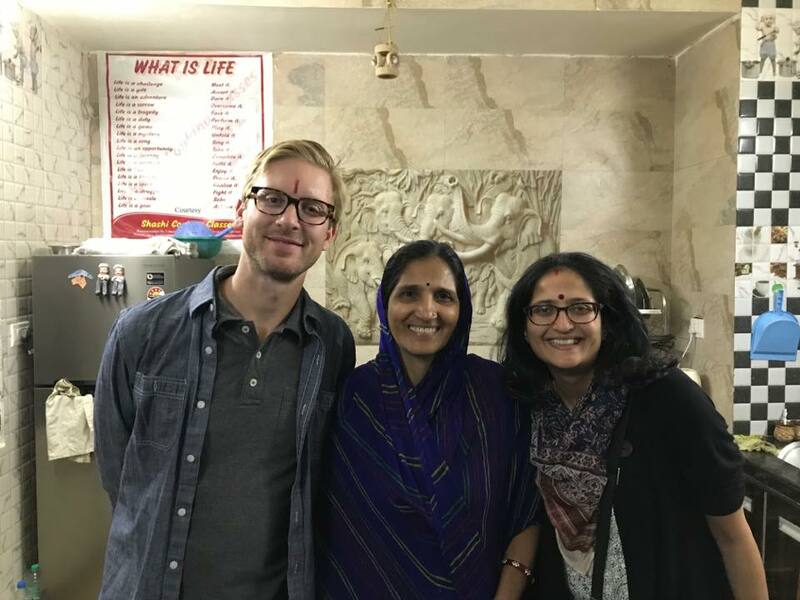 Another experienced lady of Udaipur, Rajni Mam has been imparting her cooking knowledge to several tourists. 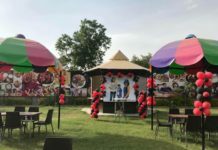 As the name suggests, only the authentic Indian cuisine is taught by Rajni Mam, there are several packages to choose from, some packages also include additional meals. Well, what better than having the meals you learnt to prepare? 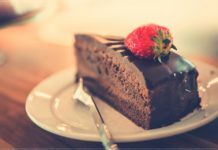 If you’re looking for a cake baking class then you must not prefer Noble Indian Cooking Classes, as they haven’t started any courses of the same. Shashi Mam has been giving out cooking crash courses to tourists travelling to Udaipur for a long time now. There are several people around the world that admire the Indian cuisine and spices, and when traveling in India chose to take up crash courses in order to gain knowledge to cook Indian dishes for themselves at home as well. However, one of the Google reviews stated that Shashi Mam doesn’t give classes to Indians and the courses are only provided to the foreigners, we’d recommend you to call and enquire about the same. 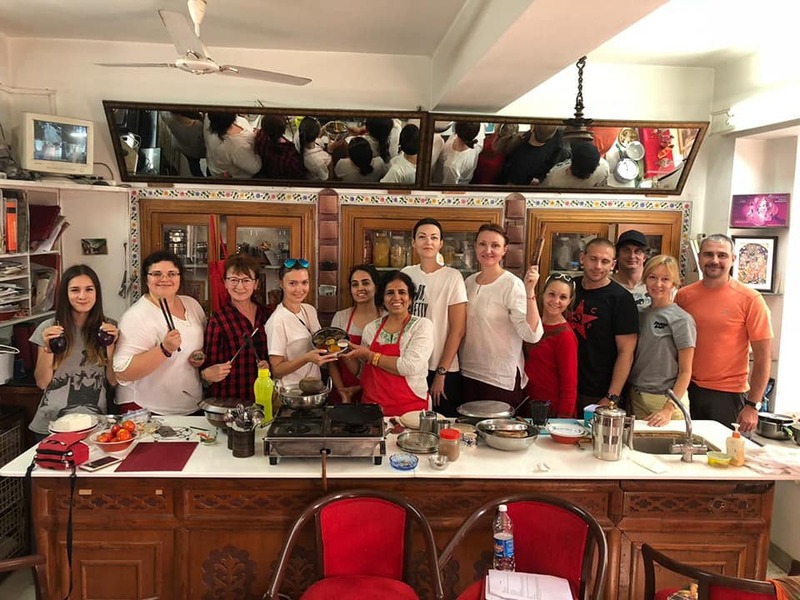 Hope this blog made it easier for you to know about all the cooking classes in Udaipur and choose the ideal classes for you. Don’t forget to like, share, and subscribe to My Udaipur City. Share your opinions, recommendations, and enquires in the comment section below.